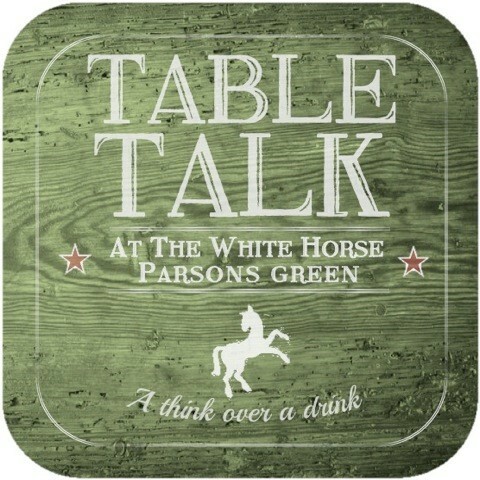 Join us once a month upstairs at the White Horse Pub for a think over a drink. A great opportunity to find out a bit more about Christianity. See our Calendar for the next table talk. Once a year we invite the neighbourhood round for a Funday at Church. We start with an All-Age Service followed by a BBQ and some really fun activities. This year the rodeo will be back, joined by a some sumo wrestling – why not!? Face-painting, Crafts, Pimm’s, Cake, all followed by a family Ceilidh.